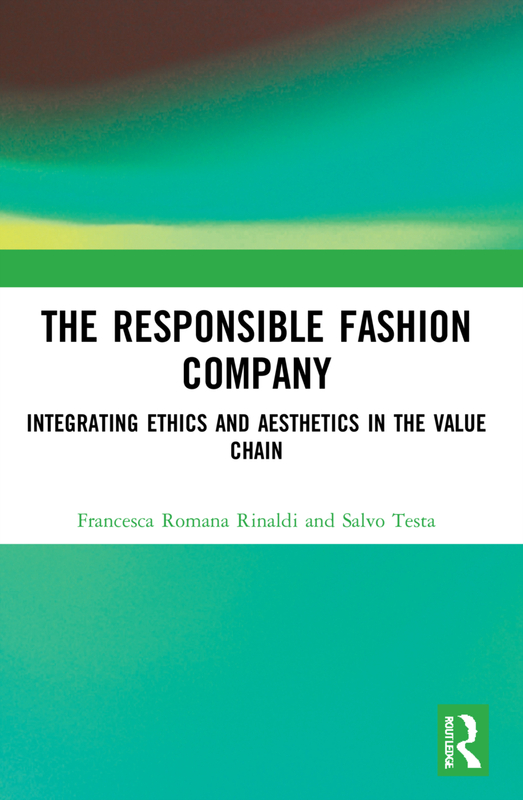 In The Responsible Fashion Company, Rinaldi and Testa argue that the fashion industry is at a crossroads: the need for a global shift to a sustainable model has never been more urgent. Yet, they demonstrate that we are witnessing a revolution led by conscious consumers and enlightened companies, who are redefining the rules of the fashion market. The question is: when will the rest of the industry catch up? Rinaldi and Testa raise a fundamental but often neglected issue in the fashion sustainability debate: long-term equilibrium can only be achieved by integrating economic goals with environmental, social and ethical values. "The Responsible Fashion Company" provides a clear overview of the theory, challenges and opportunities of sustainability in the industry and demonstrates how fashion companies can achieve competitive advantage through sustainable innovation. The authors show how leading fashion companies are challenging traditional thinking and present inspiring examples from pioneers such as Gucci, Levi's, Timberland and Brunello Cucinelli, who create quality products without leaving a negative impact behind.Refreshing and timely, The Responsible Fashion Company is essential reading for the socially conscious consumer and anyone with a professional or personal interest in the fashion, design and luxury industries.